By knowing the facts about recycling paper, the costs incurred and the savings it is possible to make and changing our behavior we can make a positive impact on the environment. Mother nature at one point appeared to have an almost infinite amount of resources. We used the earth to our advantage, and because of that we were able to thrive as a civilization. This is not the case anymore. We are running out of natural resources, and we are doing so rather quickly. Because of this, it is important for us to start recycling. Paper is one of those natural resources that we have been abusing as paper is a bi-product of wood. Wood comes from forests and once that resource is depleted, we will have no more. This also has some more severe implications, as trees are our sole source of oxygen on the planet. In other words, this is a resource we really do not want to waste. So how do you fight this? How do you do your part for the environment? The aim is to reduce the quantity of paper that goes to landfill by increasing the rate paper is recovered. This is done by reusing paper. also promote electricity and energy saving initiatives. Landfill space is saved as well as transport costs and labor costs in getting paper to landfill sites. It reduces costs of energy required to manufacture new paper. Electricity and coal-based emissions are reduced by not having to manufacture as much paper. 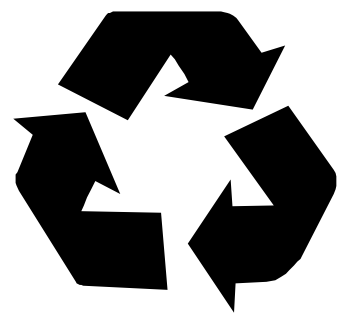 Place the universal recycling symbol in a visible place. Since it is an internationally recognized symbol it is widely recognized. The symbol consists of three arrows that form an unending loop. 1. Always buy recycled paper! 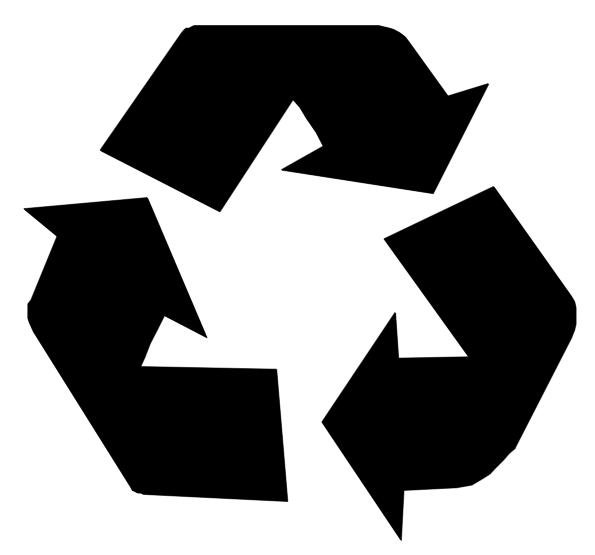 It is easy to tell whether or not the paper you are buying is recycled because it will typically have a recycling symbol printed on the package, and it will be a watermark on every paper within. Paying attention to this is very important. 2. Always recycle your paper. Yes it's easy to just throw that old paper out, but take a few extra steps and drop it in the nearest recycling bin. This paper will be sent out, reprocessed, and it will end up on your store shelf once again. 3. Reduce the size of the print and decrease the amount of white space so that less paper is used in printing documents. 4. Print on both sides of the page. 5. Only print when absolutely necessary. Where possible read the information on screen or send it electronically. Recycling is very important, and making sure you stick to these guidelines will ensure that you are doing your part for the environment. So use these goal-setting suggestions and do your part in creating a better world. We certainly need one. These are just some of the reasons why I should recycle. Many people recycle Christmas cards and other cards. There are recycle projects such as recycle art projects for kids that create awareness. 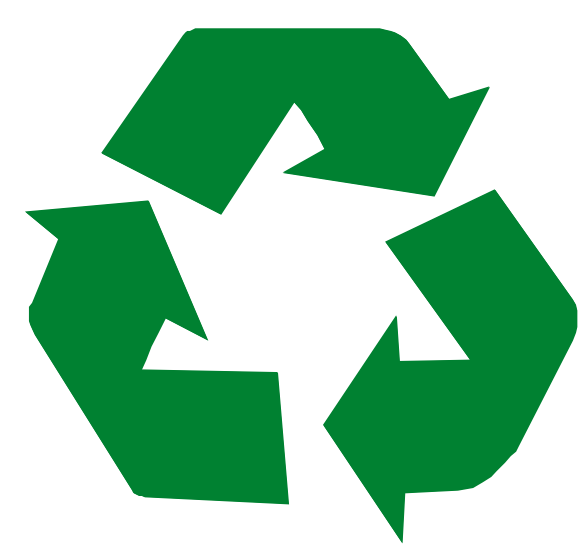 It is important to also recycle print cartridge stock and to recycle alkaline batteries as well as many other items that are used in the workplace. 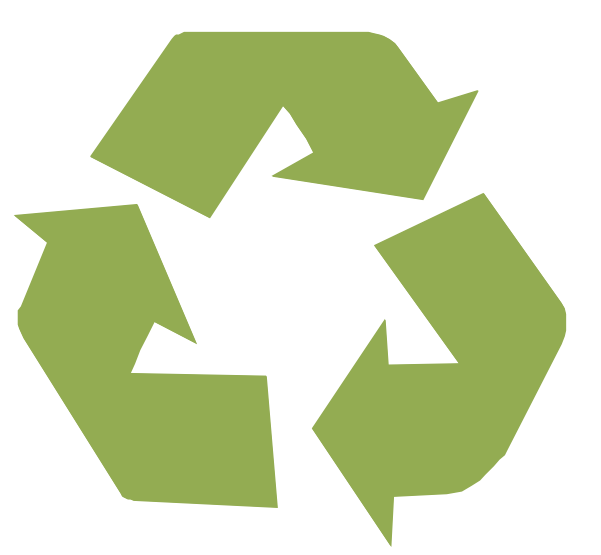 Promote the facts about recycling paper to staff and encourage behavior change.